YSL Duke is best known for his affiliation with Young Thug and his membership in the exclusive ATL supergroup Bankroll Mafia, which just released its self-titled debut album in April. Over the weekend, he continued to carve out a name for his own self with a new mixtape called Uber. 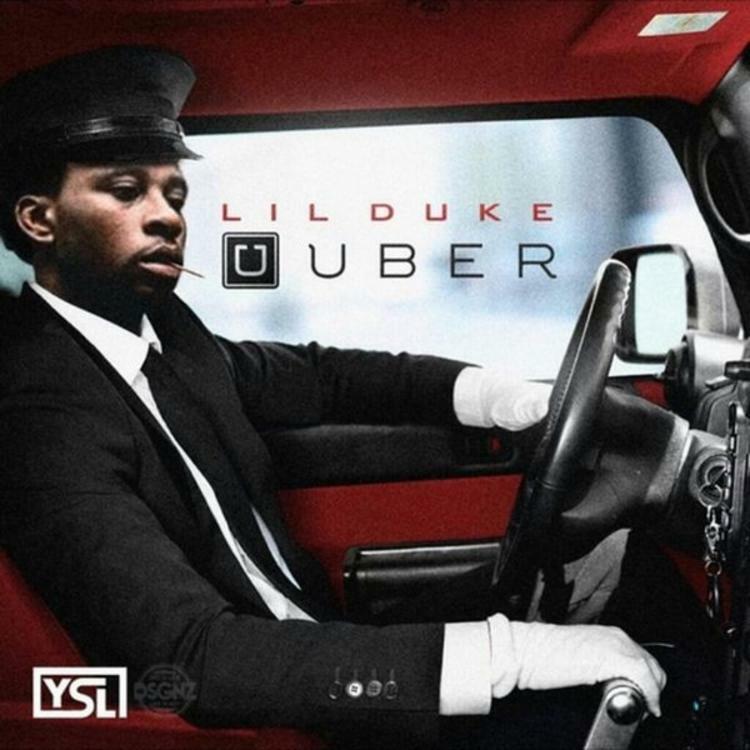 14 tracks, long, Uber features production from London on da Track, Ricky Racks, Wheezy, Goose, & Isaac Flame (the mastermind behind the "Out My Face" beat) and includes plenty of the sort of crispy beats Thug and his circle of collaborators have been perfecting over the course of the last couple years. Features include Young Thug, Lil Durk, Anthony Hamilton, 21 Savage, Lil Yachty, and Ralo. Listen and share your thoughts in the comments.